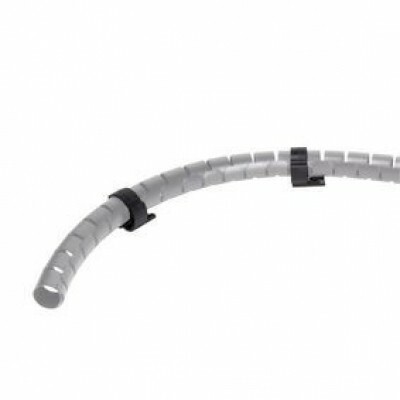 Direct a cable eater where you need it to go and fix it onto any surface. 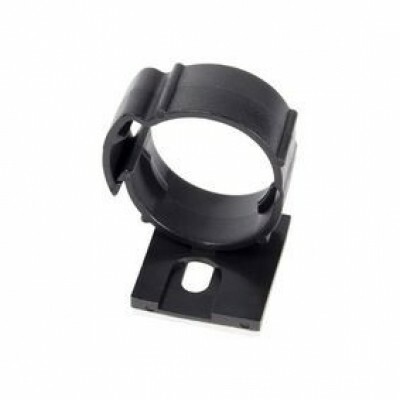 These mounting clips do just that and are easy to install. The clips come with super strong adhesive tape and a 5 mm wide screw hole.